1.6 oz. 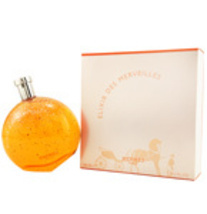 Hermes Eau de Merveilles toilette spray. Sealed in original cellophane wrapped box. Perfect gift. Described by Hermes as a surprising, woody amber fragrance capturing the spirit of wood, the memory of the oceans and the sparkle of a constellation. Truly gorgeous fragrance. I hate to give it up. Brand new. 85. 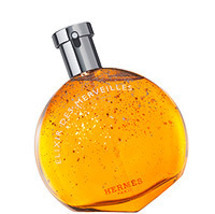 Purchased at Hermes boutique on Madison Avenue in New York. Stands on its side.